Three members of Pi Kappa Phi Fraternity will be among a group of students welcoming incoming freshmen to Northwestern State University this Summer. 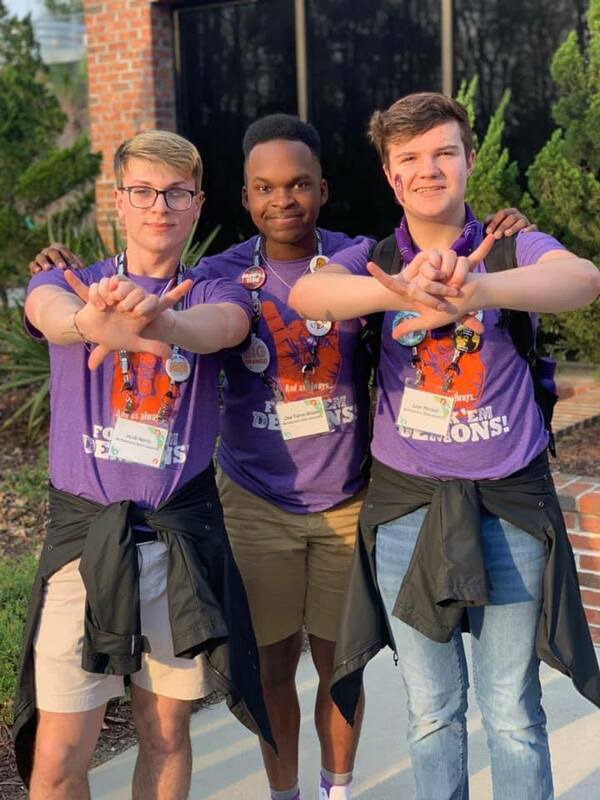 As Freshman Connectors, Char Wilson, Jacob Norris and Cade Mitchell will facilitate orientation programs, manage events, and leave lasting impressions on new students and their families. More than a dozen student leaders are selected to join the team each year, after a rigorous application and interview process. Freshman Connectors participate in the creation and production of various orientation performances, presentations, and evening activities such as Opening Session and the Southern Regional Orientation Workshop (SROW) events.